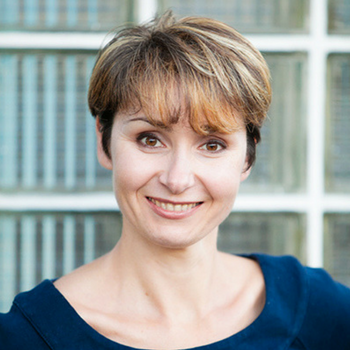 Natasha Vorompiova is a business systems specialist who helps service professionals to run their businesses with efficiency and ease. She comes to their rescue when they just can’t get to the stuff that matters, because the stuff that doesn’t matter always gets in the way. Natasha strongly believes systems are not something you “do” to your business: imposing a logical order apart from who you are as a person. The best systems (including productivity systems) come from within and are based on the way you do things. Her approach looks at your personality, creativity and values, and the ways you naturally do things. The systems you create may feel foreign to others and that’s absolutely fine. Natasha’s goal is to guide you to systems that are perfect for you: fully aligned with your values and the way you work best.